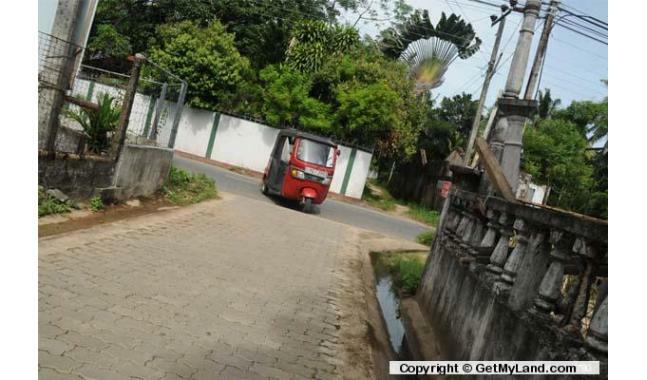 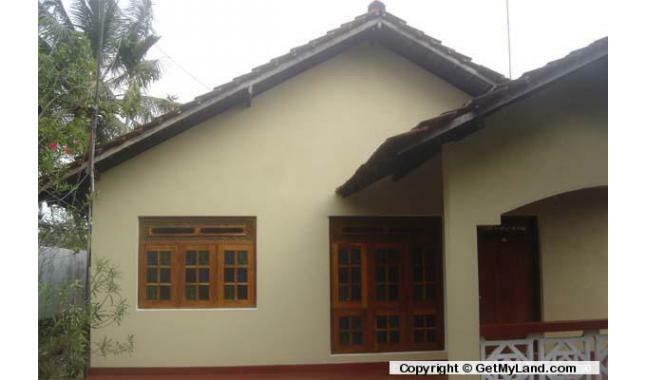 20 perch land with house for sale located very closed to Meetiyagoda junction. 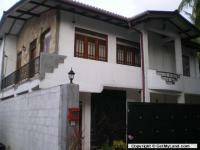 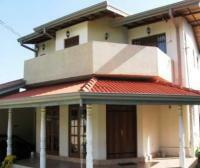 This house is situated Meetiyagoda - Batapola road. 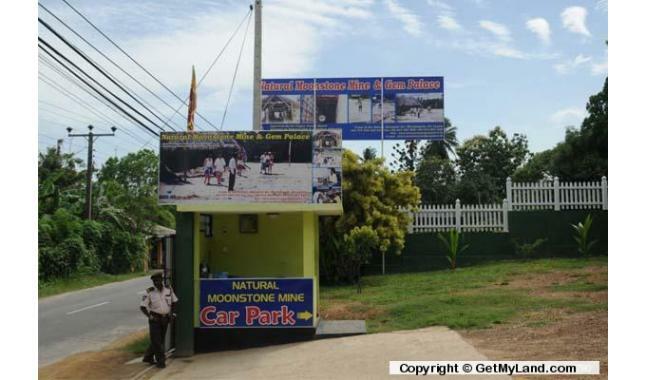 8Km from Ambalangoda 100m away from world famous moonstone mine. 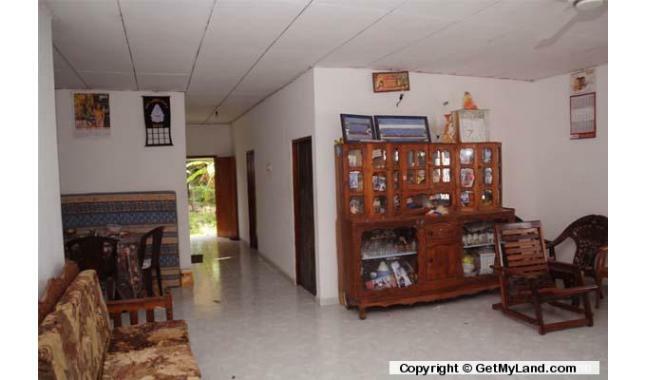 One level of ground floor consists of sitting area, dining area (tiled floor & ceiling),kitchen, 03 bed rooms with a bath room. 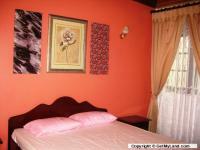 Water, electricity telephone facilities available. 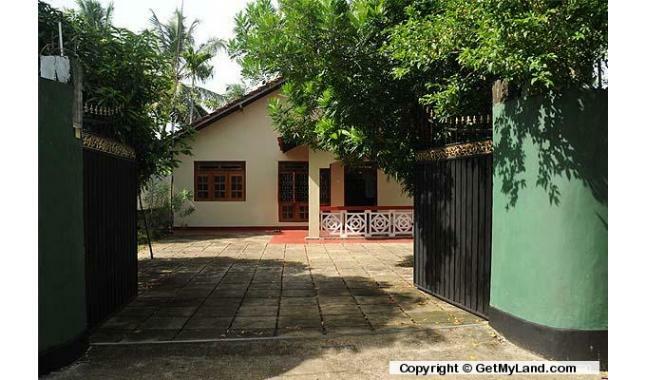 House is surrounded with 8 feet wall with a gate. 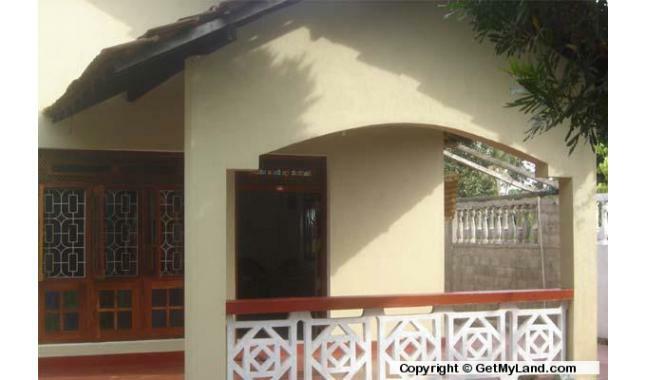 Ideal for Moonstone jewellery shop & Factory business.